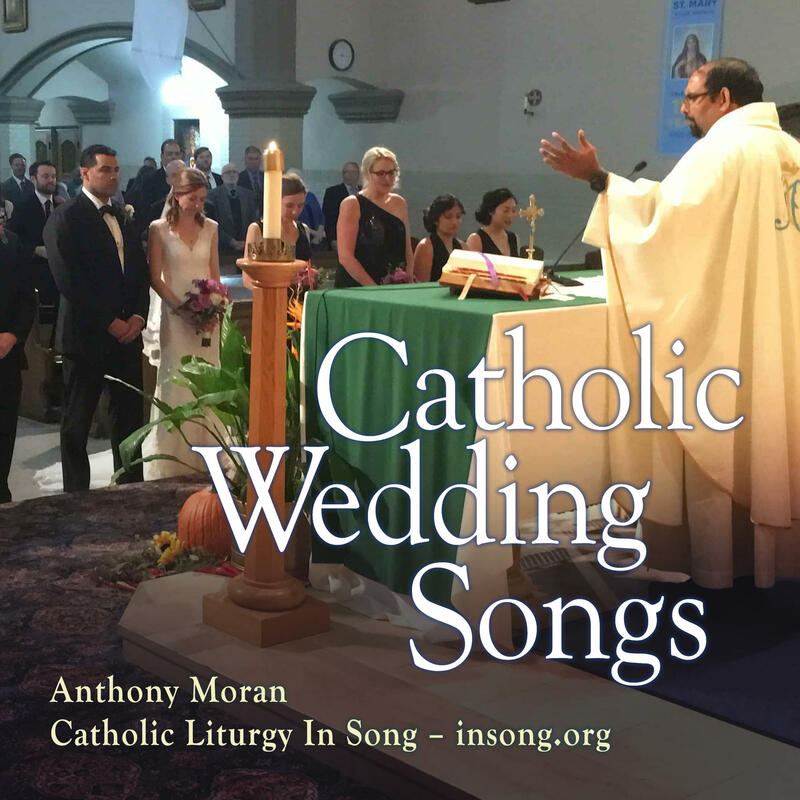 Anthony Moran has composed 7 wedding songs that work beautifully in the context of a full Catholic wedding Mass or simple ceremony. They have lyrical melodies and uncomplicated chord progressions. Fully notated voice-piano-guitar arrangements and audio demos are available for free download. Here is the product page at Catholic Liturgy in Song where you can freely download all 7 songs from the album. Thank you for your interest. Kindly let us know if you use these songs. Please spread the word!